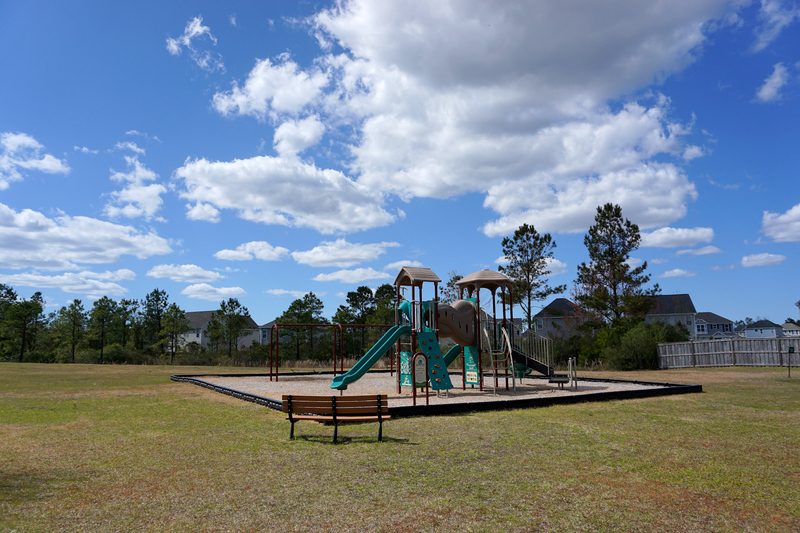 A quick view of the most influential metrics in Grayson Park. 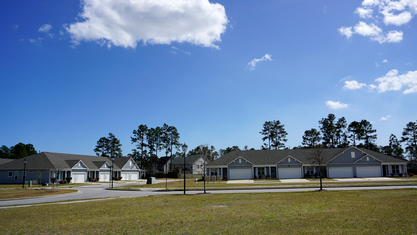 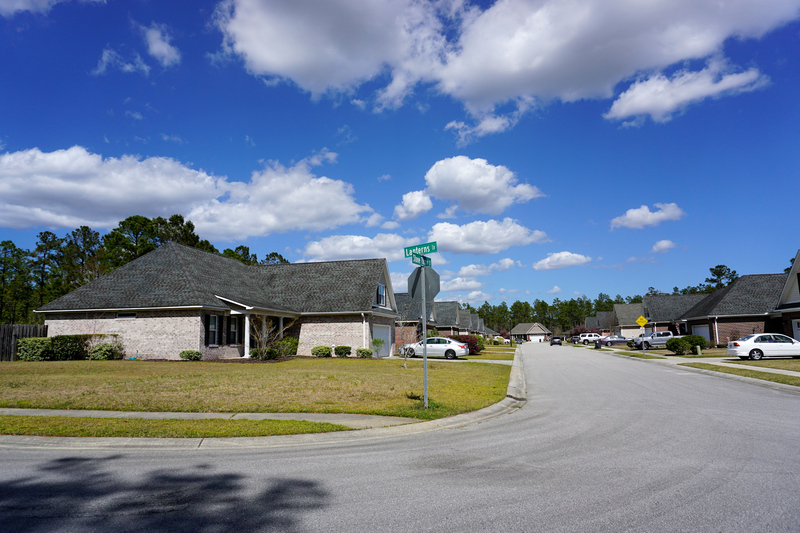 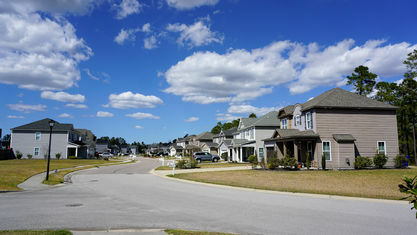 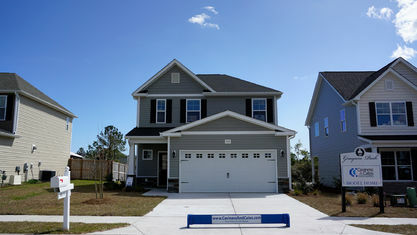 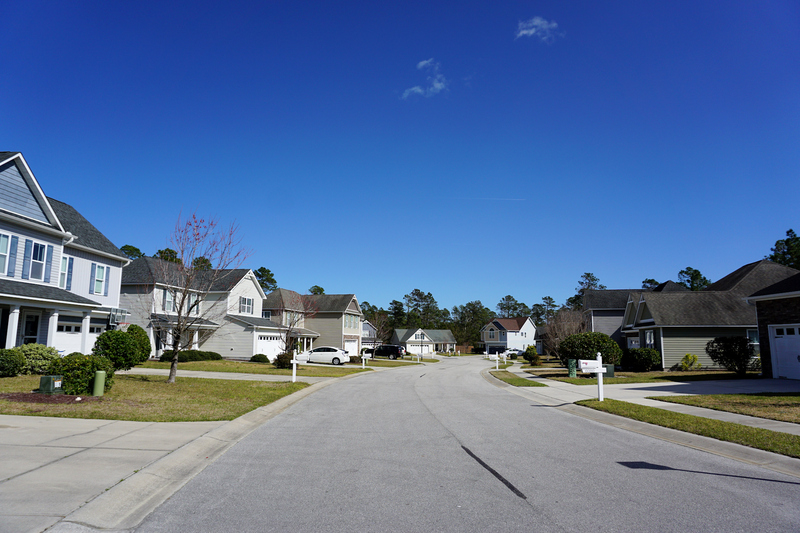 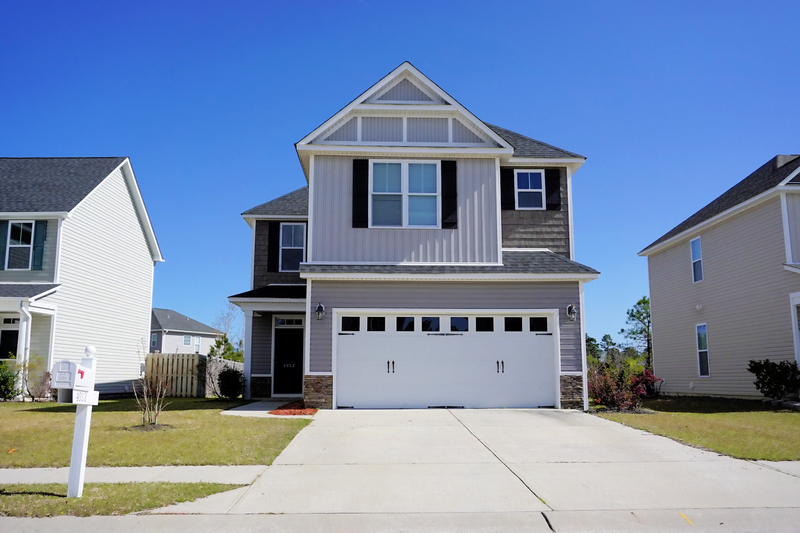 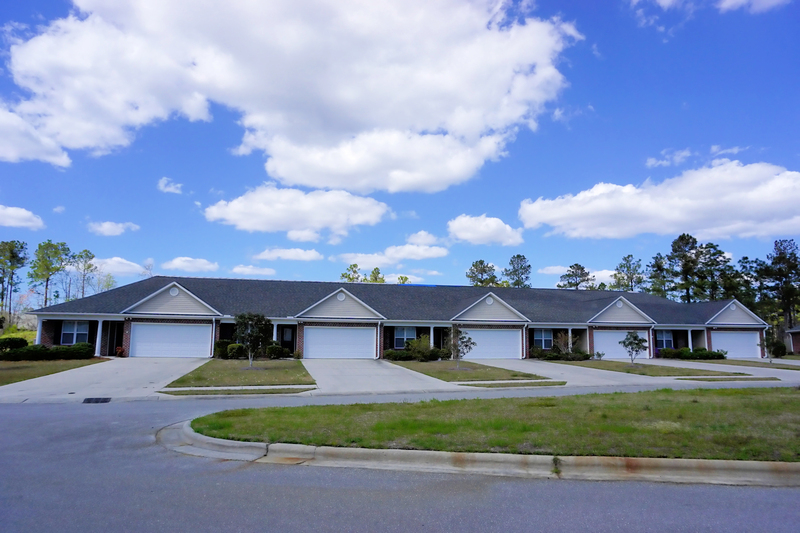 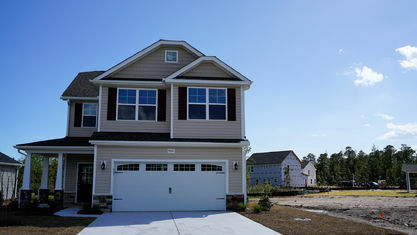 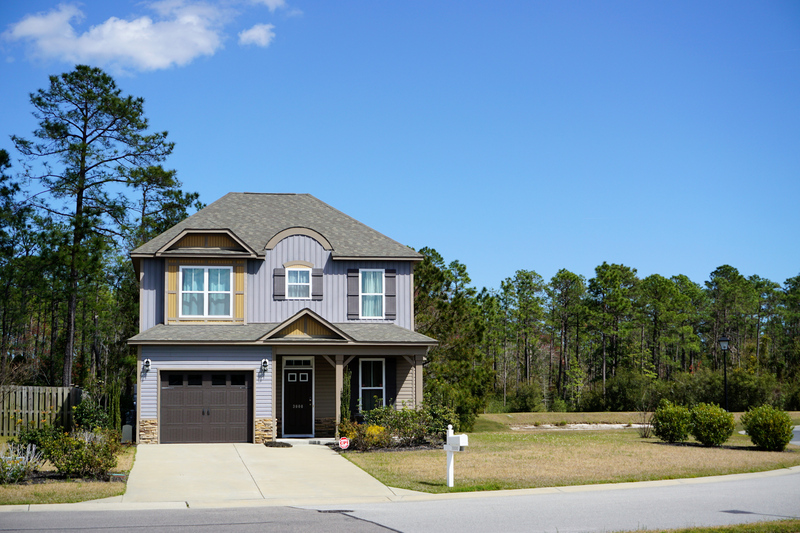 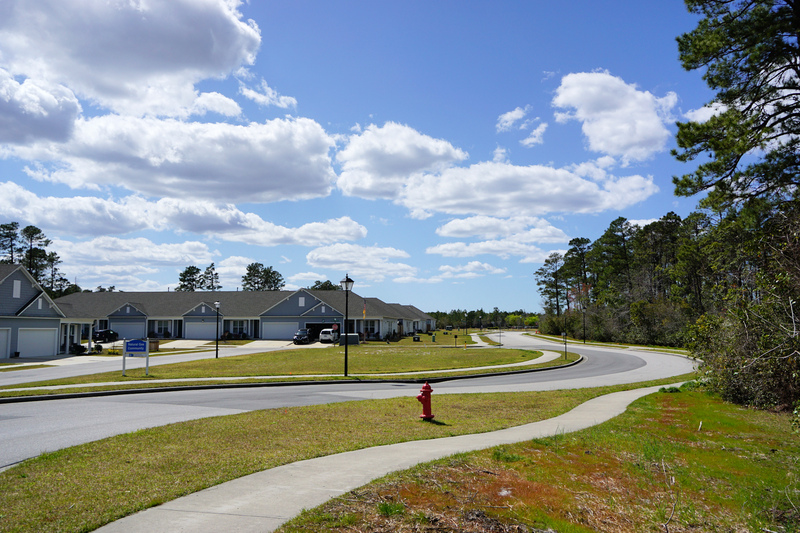 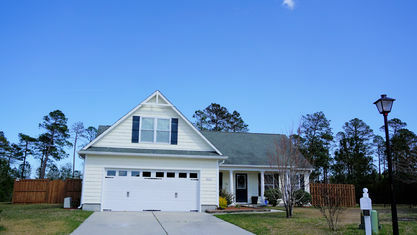 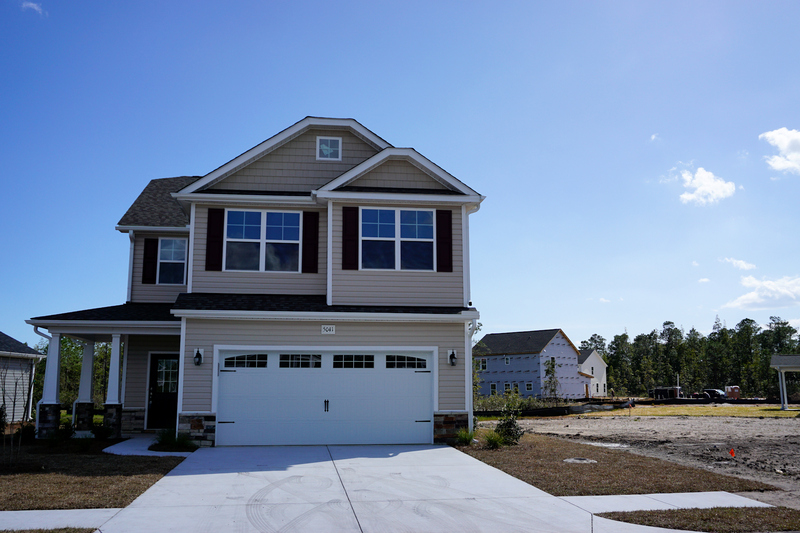 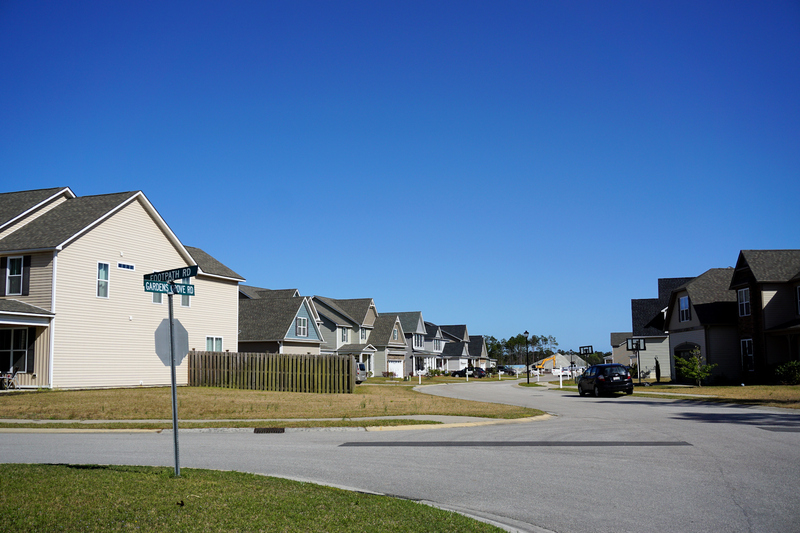 Grayson Park is a 300-acre master-planned single-family home and townhome community located off of Hwy 87 in Leland, North Carolina. 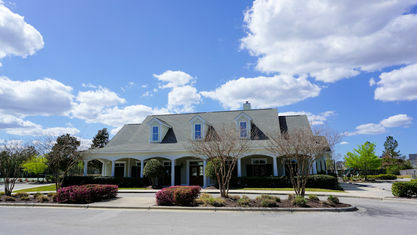 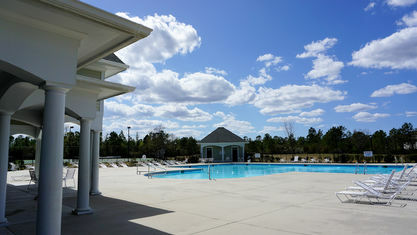 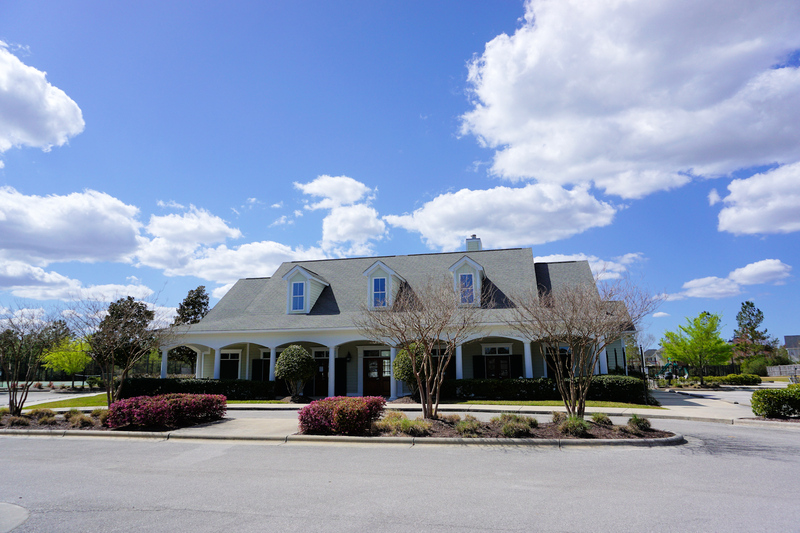 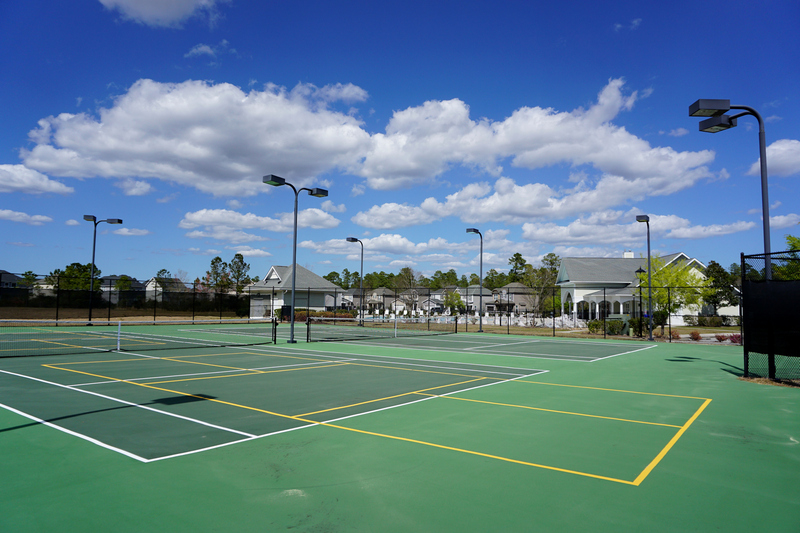 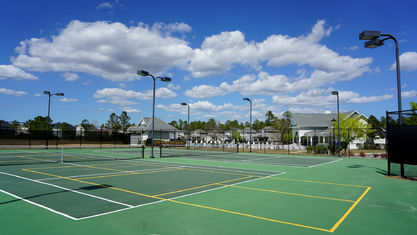 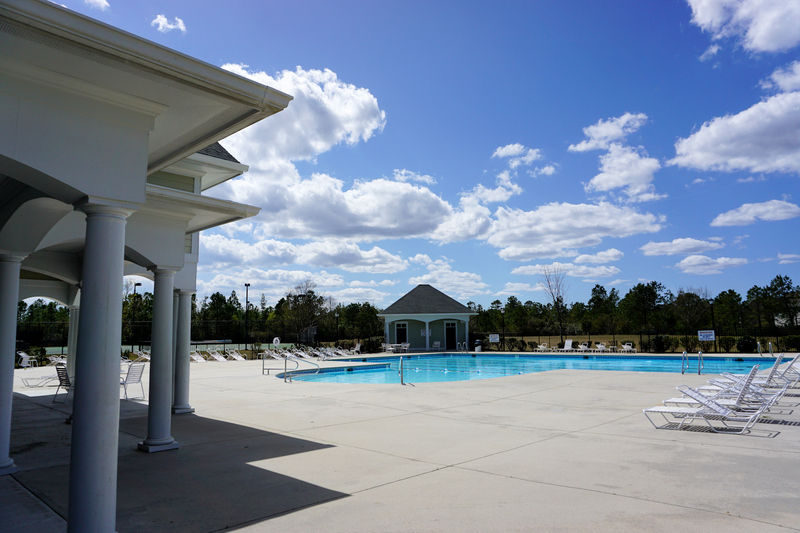 The community amenities include a furnished clubhouse, fitness center, competition-size swimming pool and kiddie pool, playground, and lighted tennis courts. 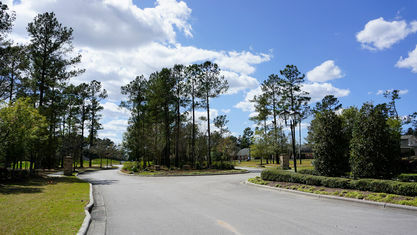 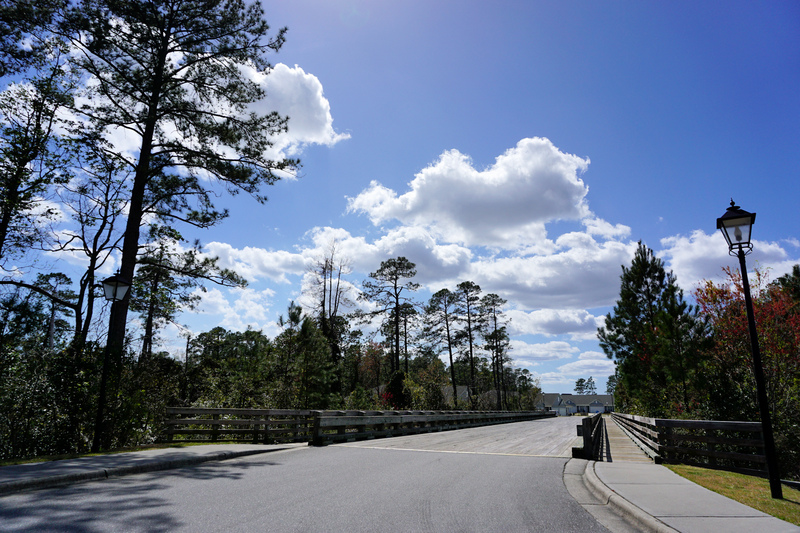 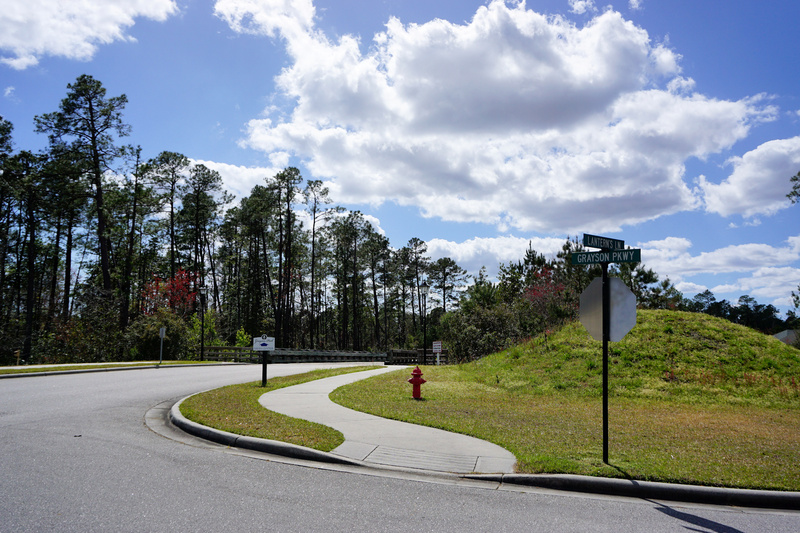 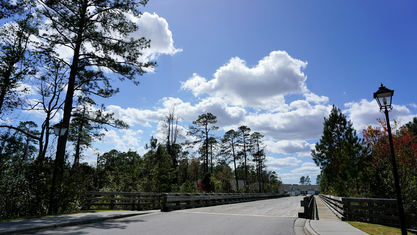 Streetlights line the sidewalks of the community, creating protected paths for residents between homes and amenities. 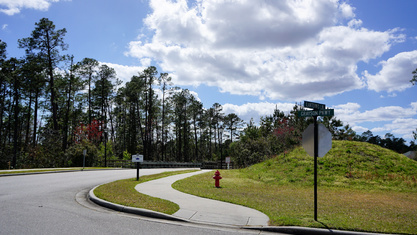 Walking trails also traverse the community, perfect for walking, biking, or running (with or without a four-legged friend). 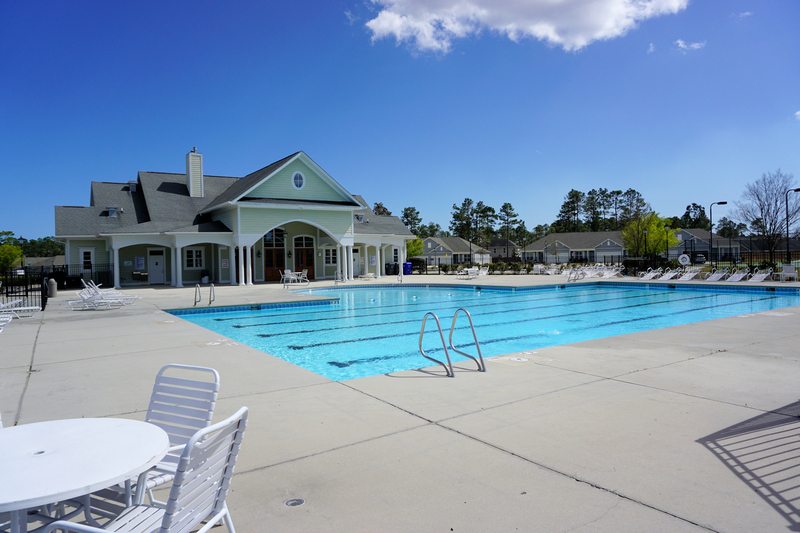 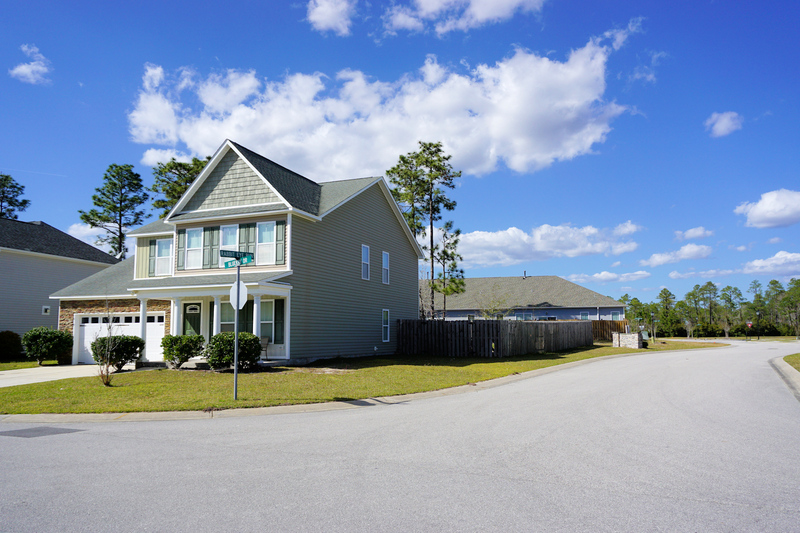 In addition, homeowners' association dues cover the cost of maintaining all common areas and amenities, so residents know their community will always look its best. 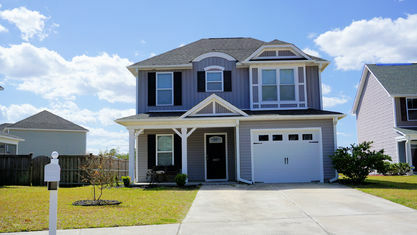 Homes in Grayson Park provide a tremendous value with amazing features and upgrades at a fraction of the cost. 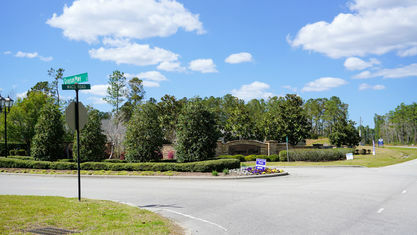 Construction on the community began in 2005 with Stevens Fine Homes. 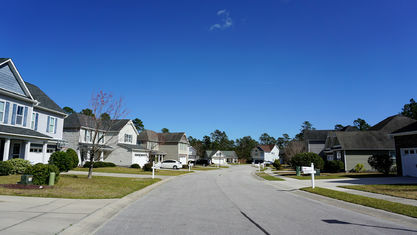 They built townhomes and single-family homes. 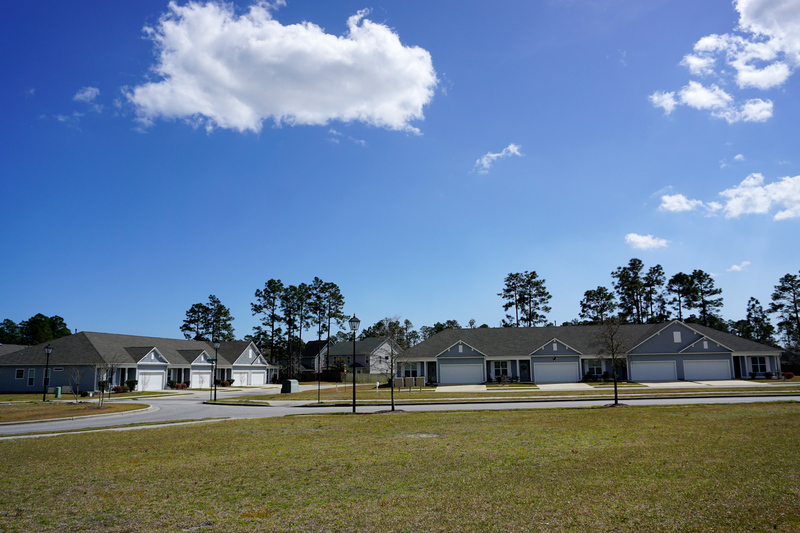 HOA dues for townhome residents include master insurance, exterior and grounds maintenance, and a termite bond. 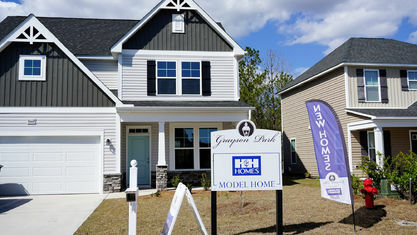 Grayson Park townhomes are a terrific lower-cost option and require less upkeep. 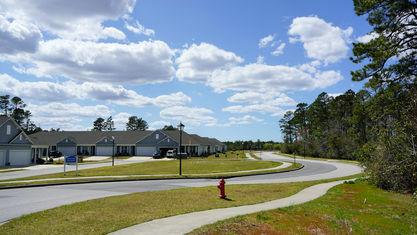 Inside, the townhomes are designed to appeal to a variety of people and may include laminate or hardwood flooring, stainless-steel appliances, and granite countertops. 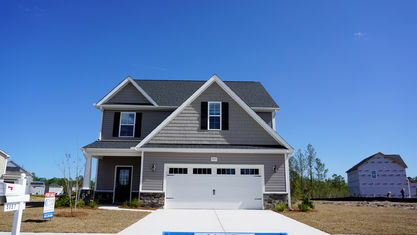 Each townhome comes with two or three bedrooms and two baths. 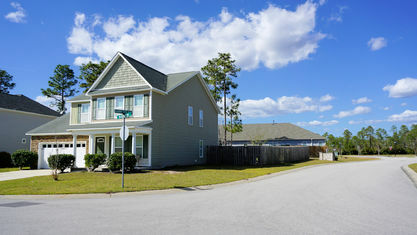 The original single-family homes in Grayson Park are equally well-crafted. 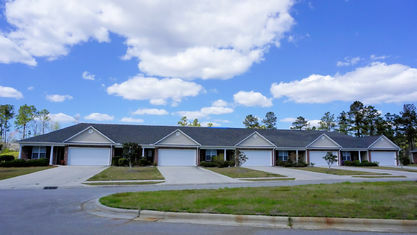 The homes consist of 3 to 5 bedrooms and 2 to 4 bathrooms. 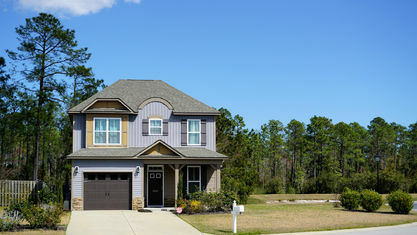 The square footage of these homes can range anywhere from 1,800 square feet to 3,200, depending upon the floor plan chosen, and they're all built to be energy-efficient. 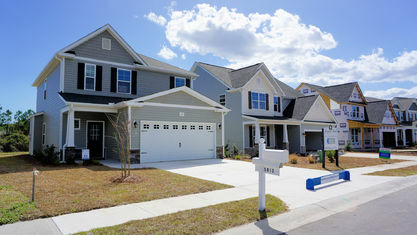 That means long-term savings on utility bills. 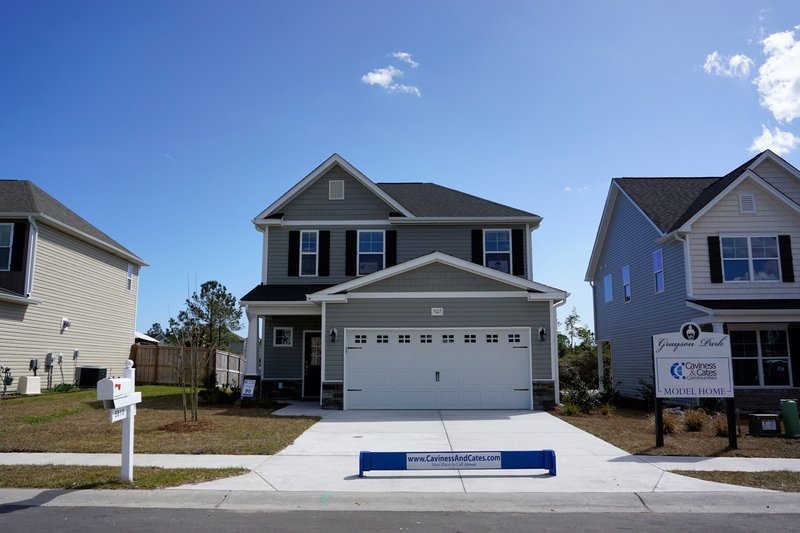 The baton has been passed and buyers can now purchase brand new construction from Caviness & Cates, H&H Homes, and Windsor Homes. 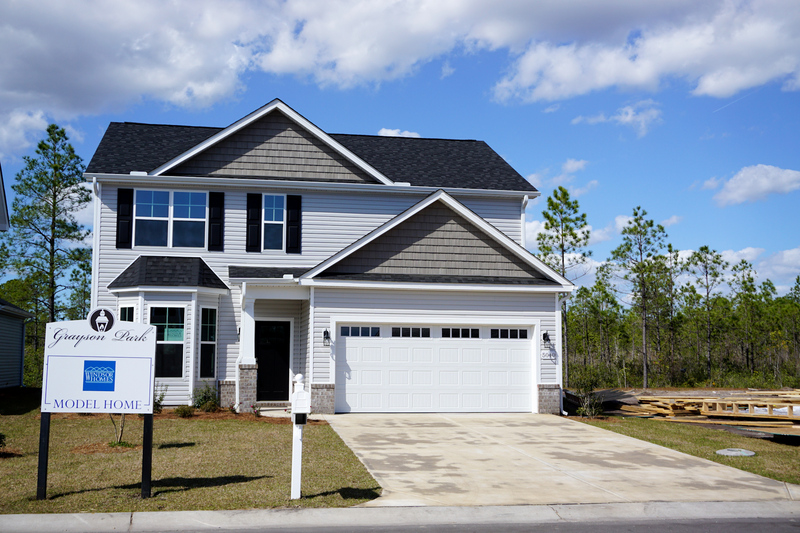 They have a large variety of single-family home floor plans and elevations that include low-maintenance vinyl siding and stone accents. 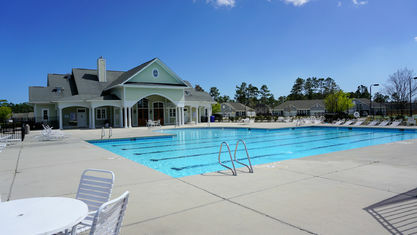 They range from 1,600 to over 2,600 sq.ft. 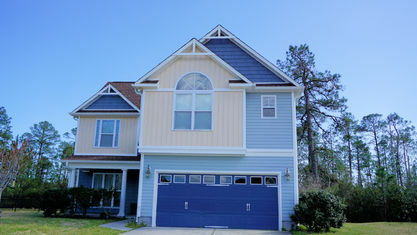 with 3-6 bedrooms and 2-3.5 bathrooms. 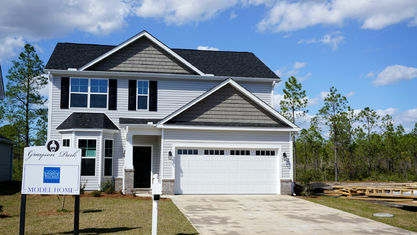 Interior features differ from floor plan to floor plan but may include 9'+ ceilings, crown molding, coffered ceilings, trey ceilings, luxury vinyl plank flooring, brushed nickel hardware, stain-resistant carpet, granite kitchen counters, stainless-steel appliances, garden tub, separate shower, marble vanity tops, and multiple energy efficient systems. 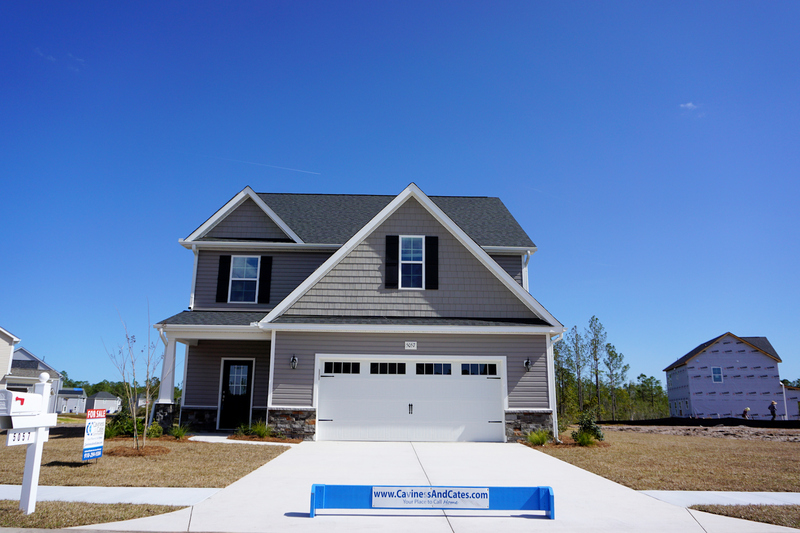 Homes may also include additional electrical and wiring features that support the growing trend of "smart" homes. 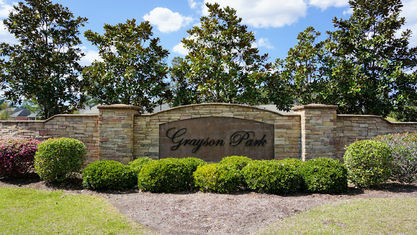 Additionally, Grayson Park is situated in an excellent location. 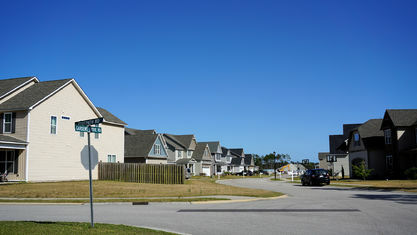 Leland is a growing community and has been gaining more residents, restaurants, shops, and businesses. 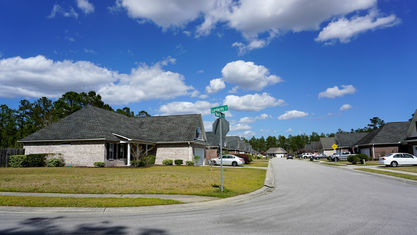 Wilmington sits on the other side of the Cape Fear River, about a 10-minute drive from Grayson Park. 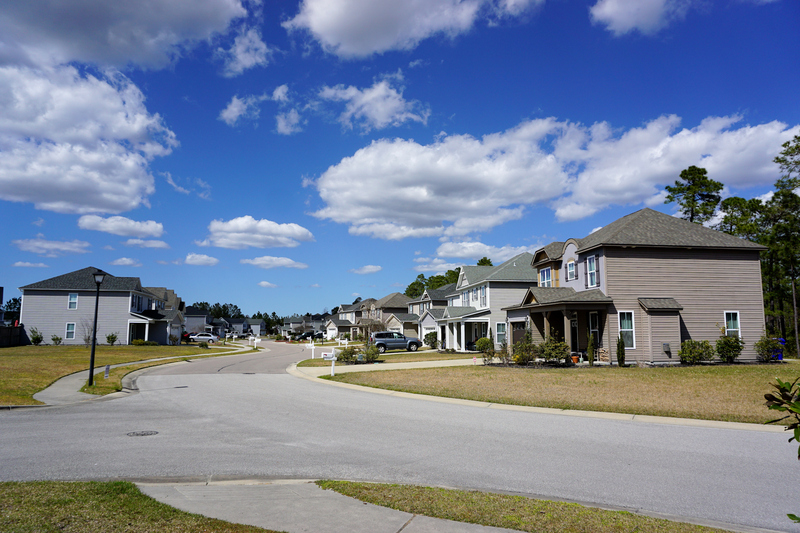 Establishing the 1700s, Wilmington possesses both historical charm and new developments. 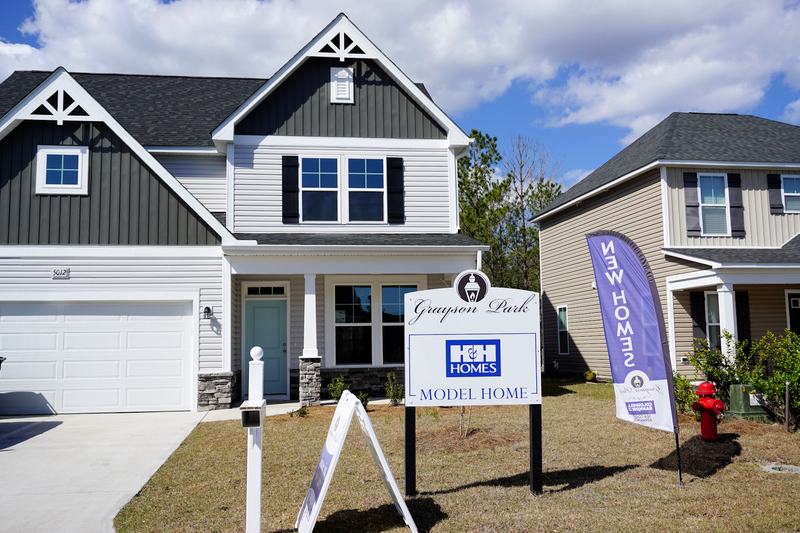 If you would like floor plans, feature lists, or other information about this popular community, contact the Cameron Team today or click “Let’s Chat about Grayson Park” above. 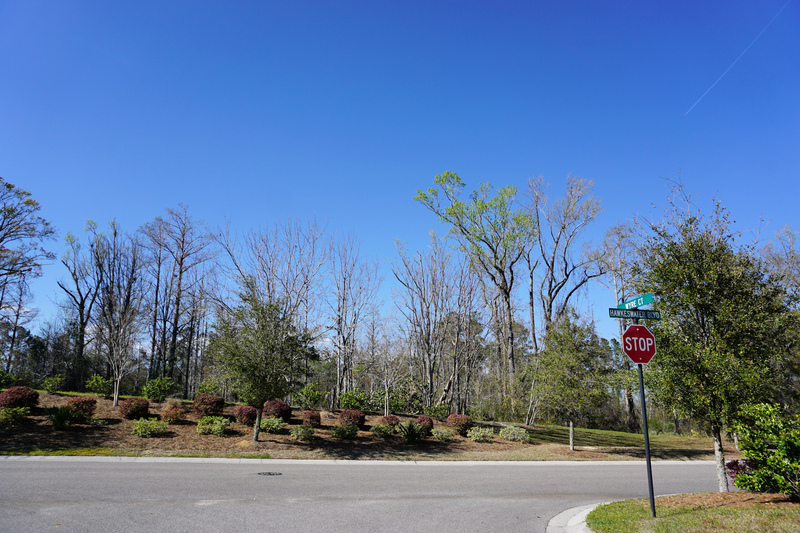 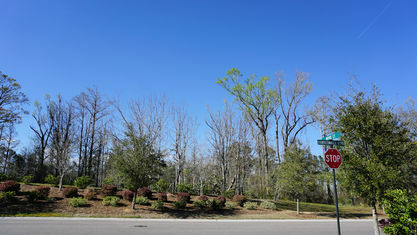 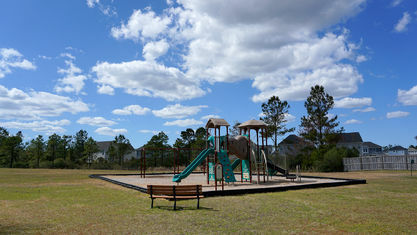 You may also be interested in Grayson Park in Wilmington, NC. 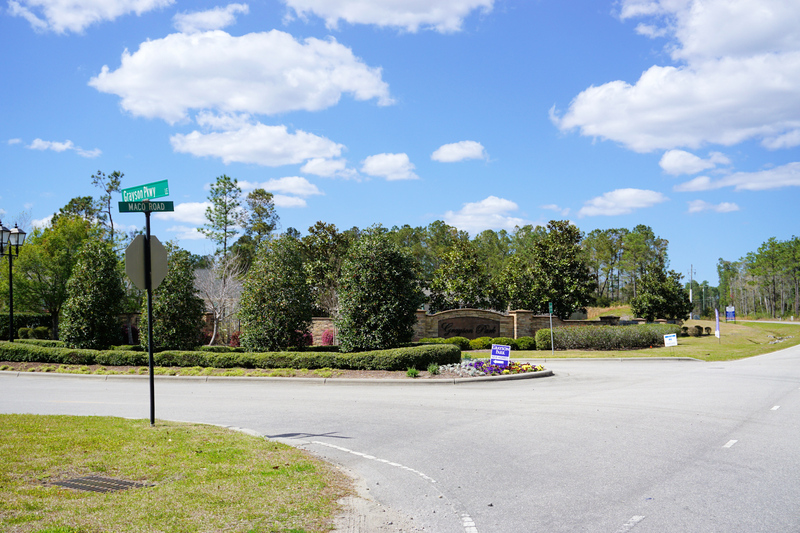 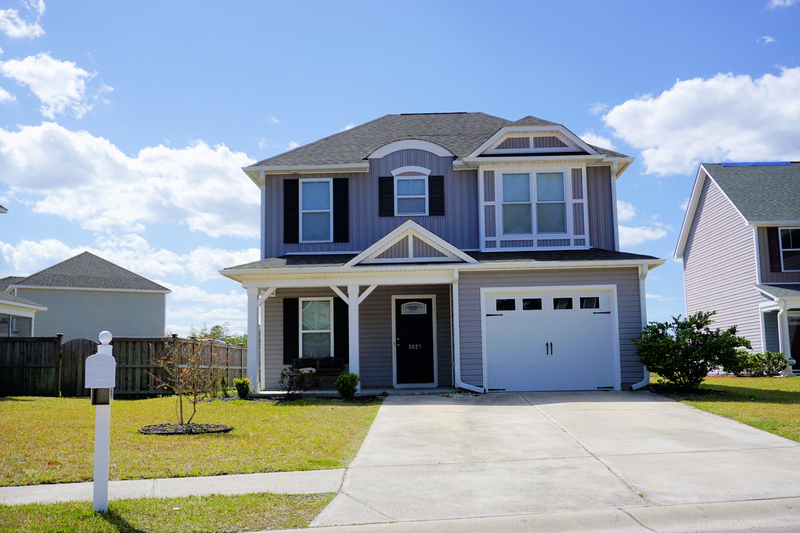 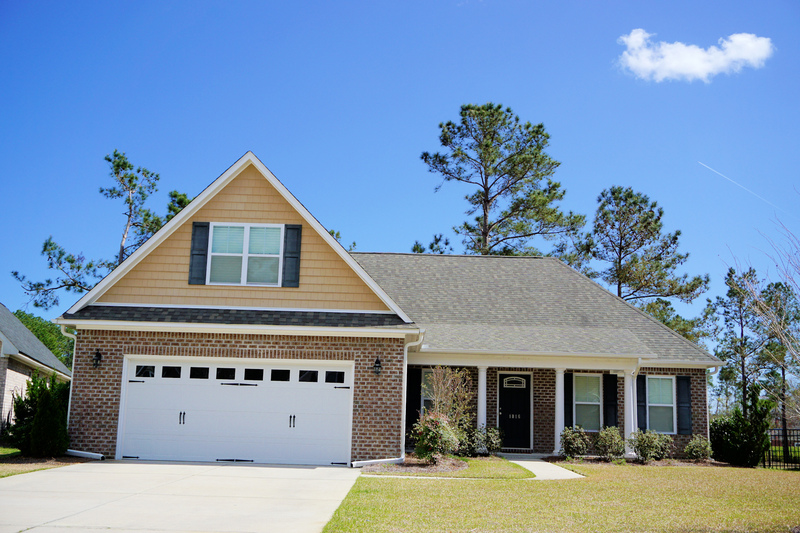 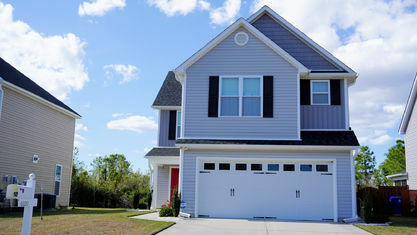 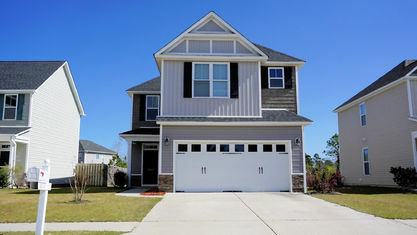 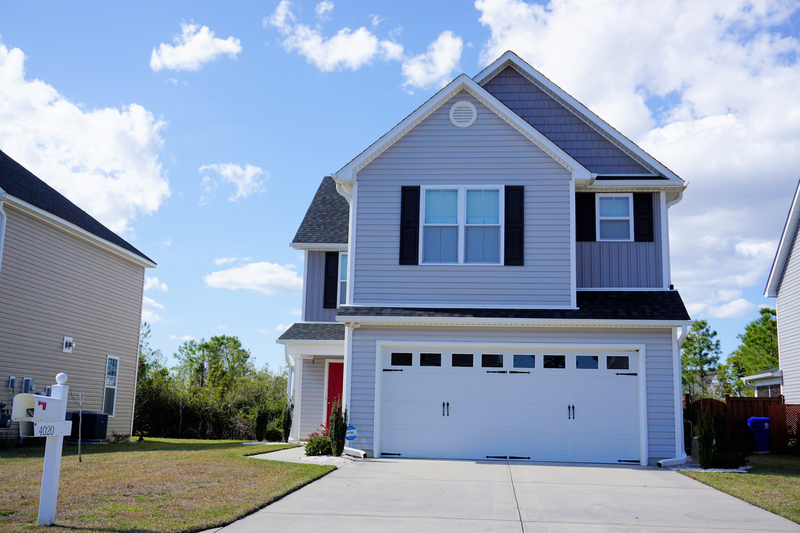 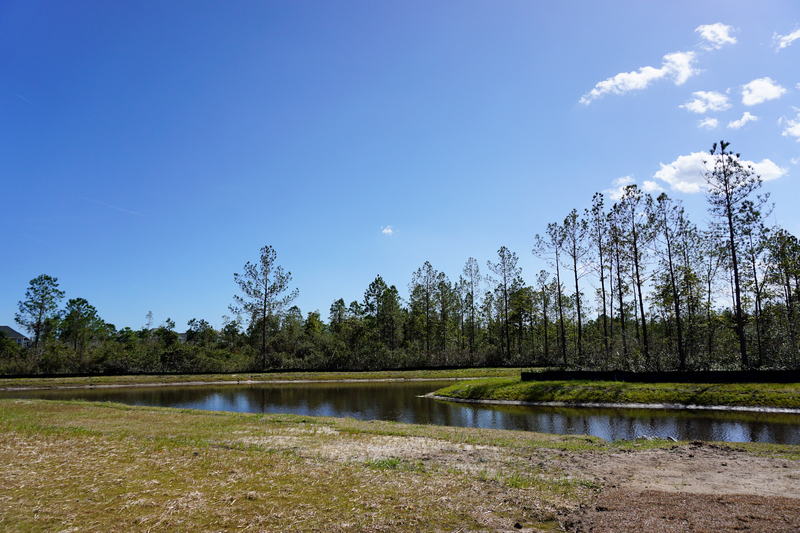 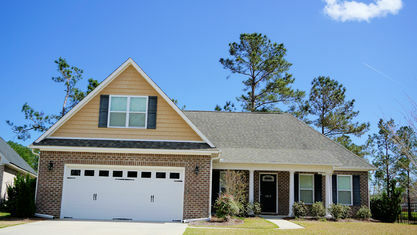 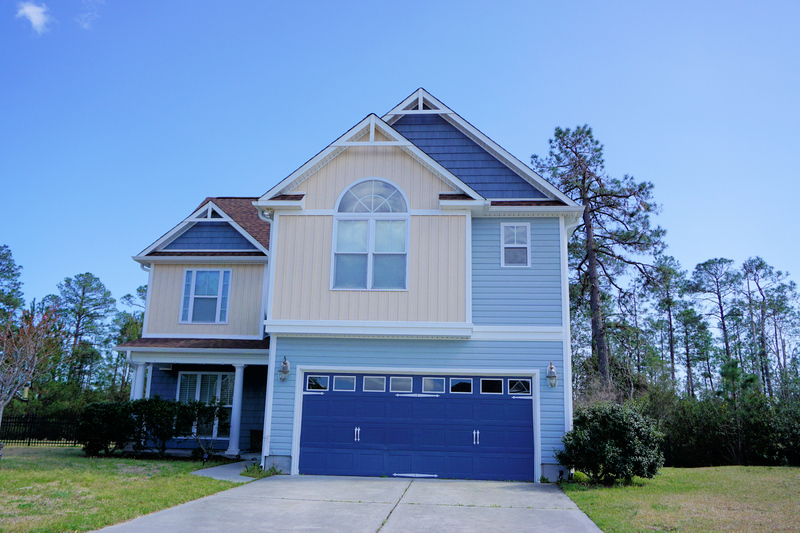 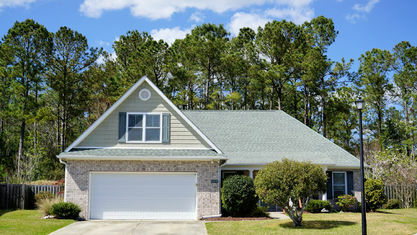 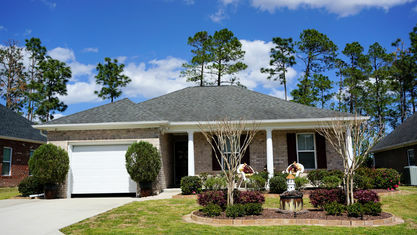 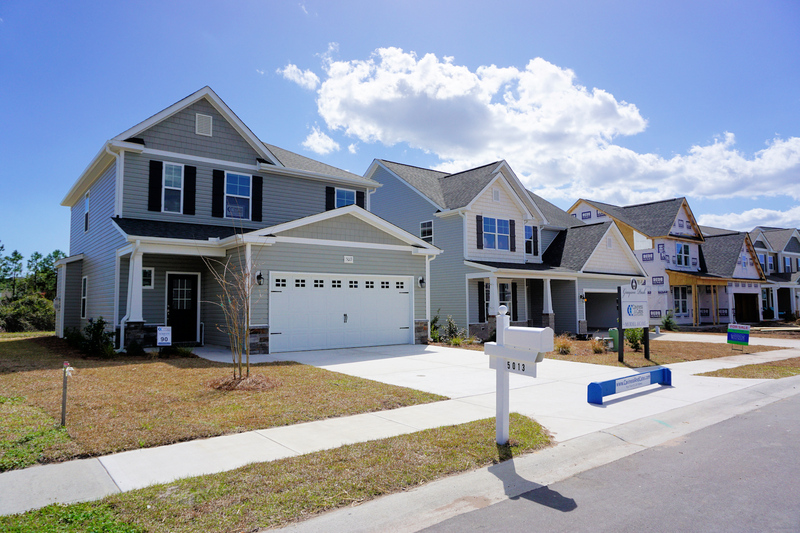 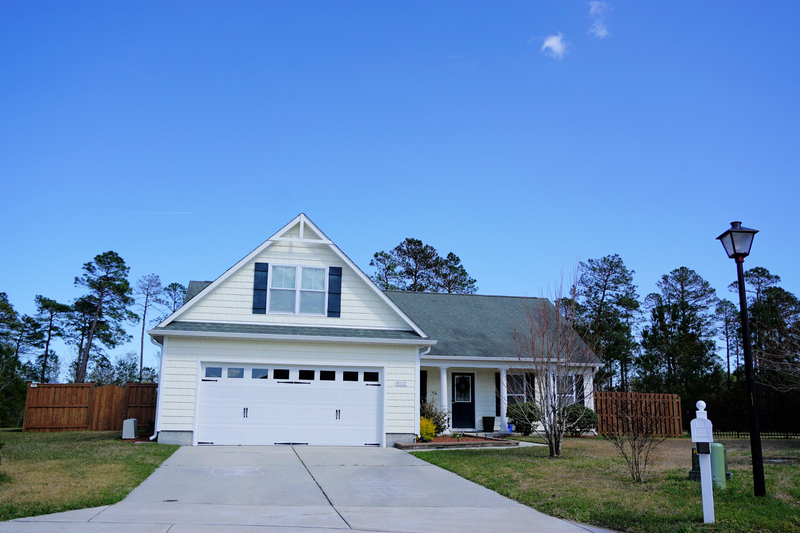 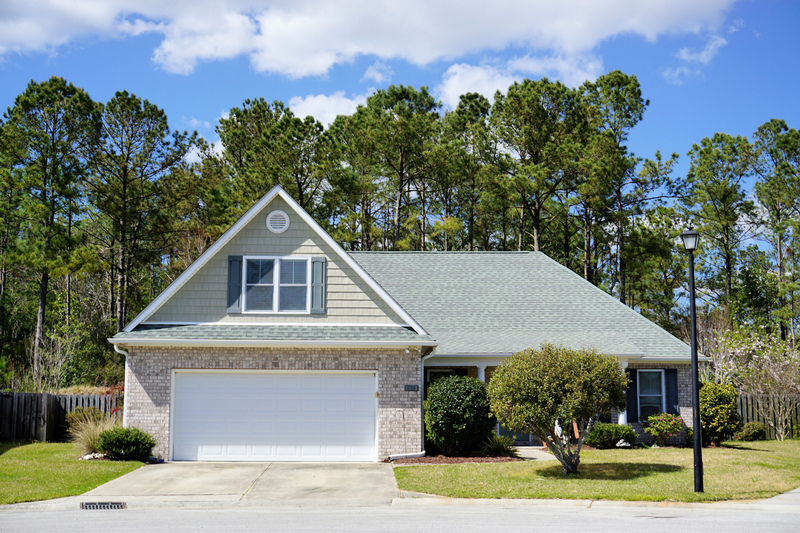 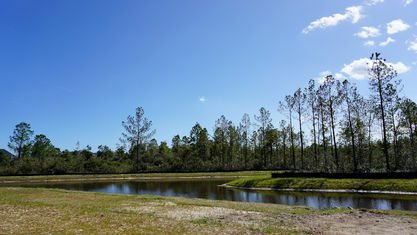 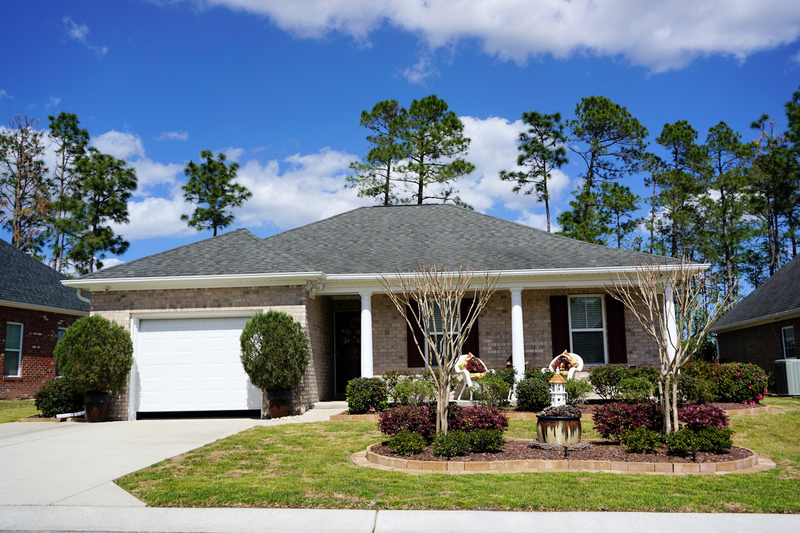 View our selection of available properties in the Grayson Park area. 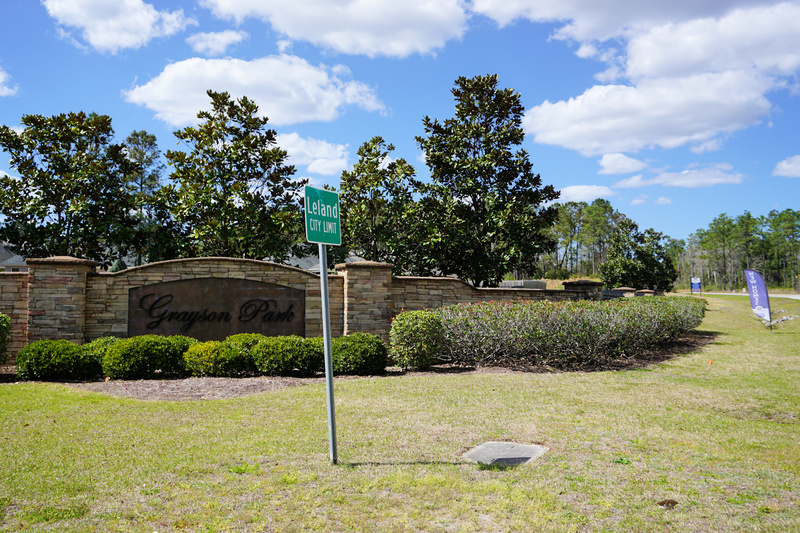 Check out the latest demographic information available for Grayson Park. 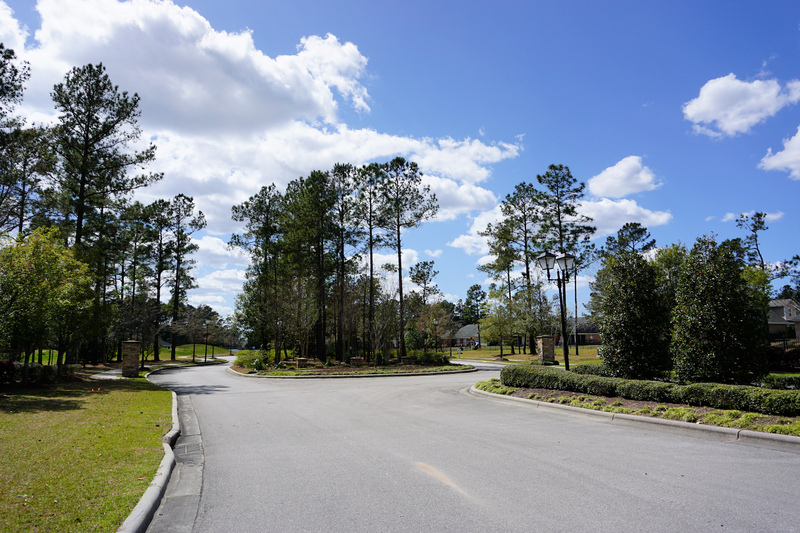 Get to know Grayson Park better with our featured images and videos. 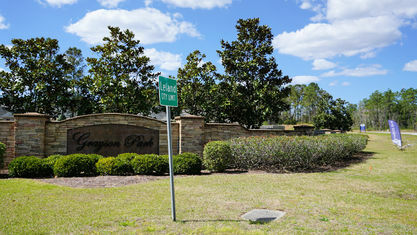 Learn more about schools near Grayson Park complete with ratings and contact information. 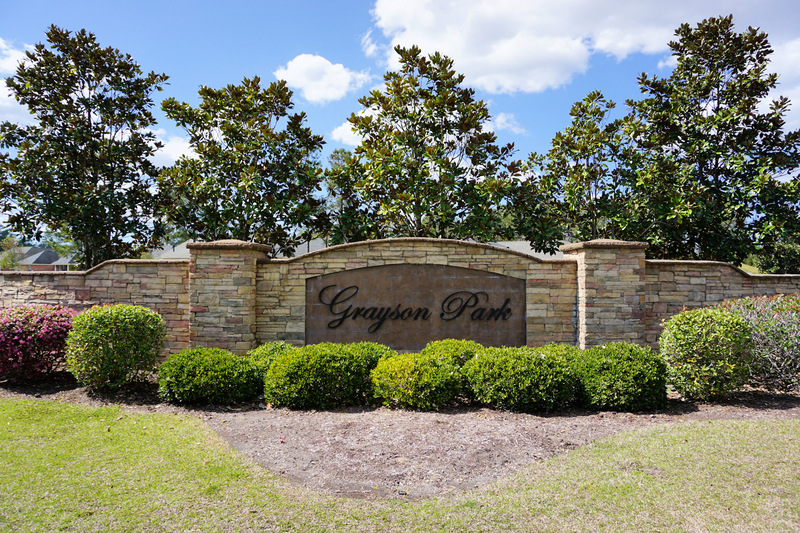 Browse through the top rated businesses in the most popular categories Grayson Park has to offer.